Dr. Jahangiri earned his dental degree from the University of Southern California in 1996. He then pursued advanced training in dental implant treatment, including an implant residency at Medical College of Georgia. Dr. Jahangiri is highly skilled and experienced in all facets of dentistry. He was awarded the status of Associate Fellow of the American Academy of Implant Dentistry for his excellent results in dental implant treatment. Dr. Jahangiri also has extensive experience in restoring mouths to complete health, function and beauty and can successfully treat patients with complex dental situations. He is one of the few dentists in California qualified to provide IV sedation for all aspects of dental care. 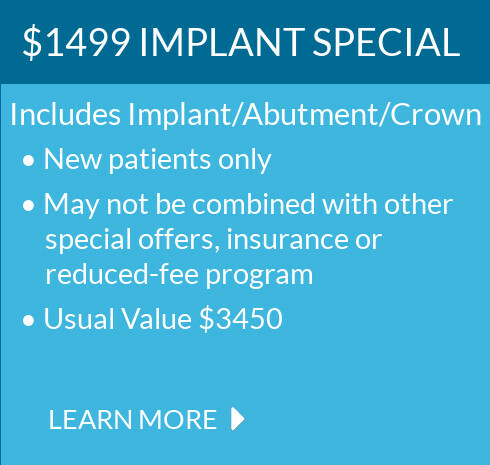 Dr. Jahangiri is a member of the California Dental Association and the American Academy of Implant Dentistry.